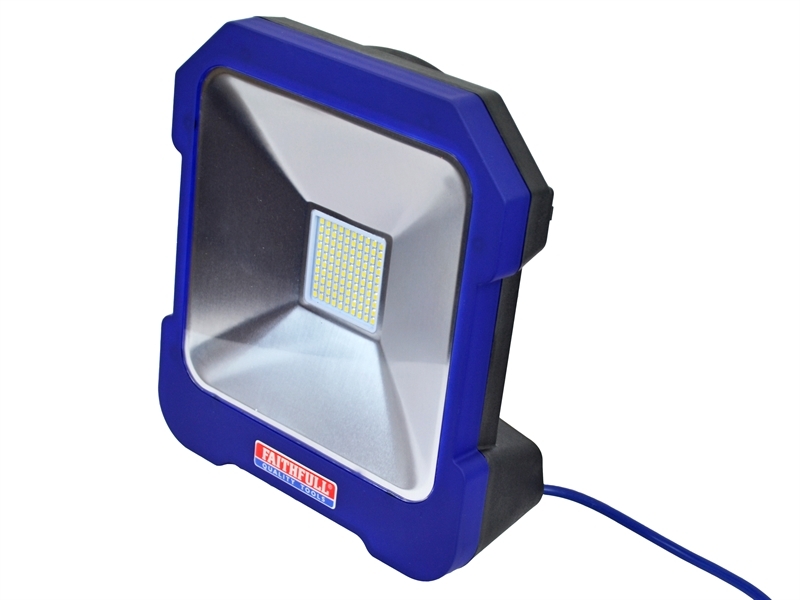 A range of professional site lights from leading brands such as NightSearcher and Faithfull. 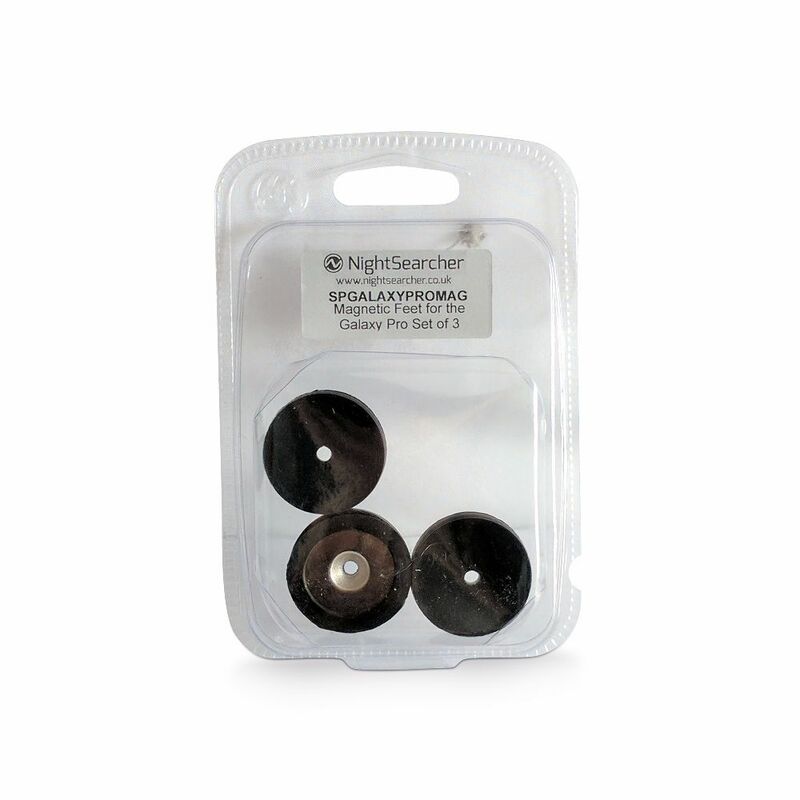 Our range includes the incredibly powerful Galaxy range from NightSearcher. 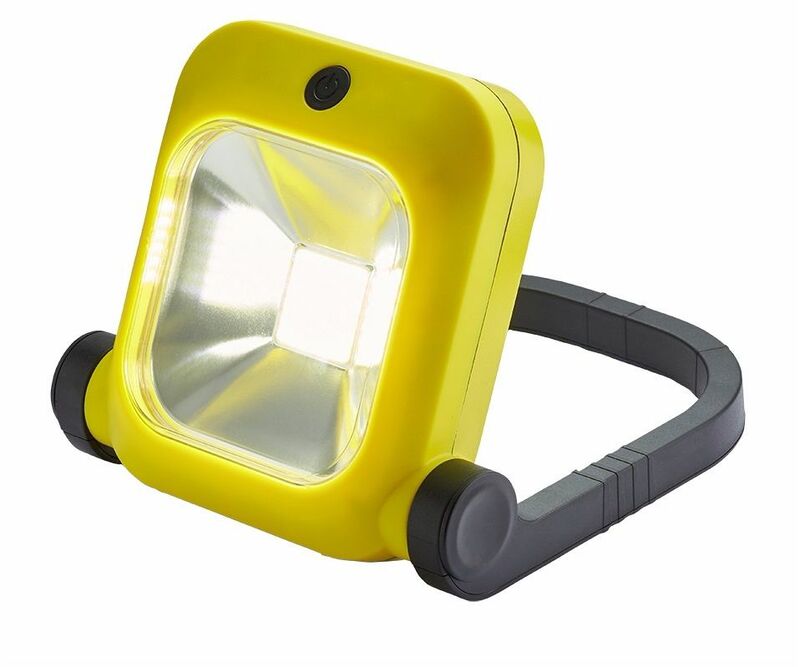 The NightSearcher Galaxy range is a collection of high powered portable lights, that give up to 8 hours run time and 3500 lumens of light. 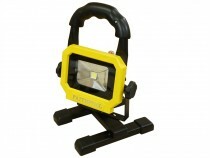 Ideal for working in lofts or building sites with no main electricity. 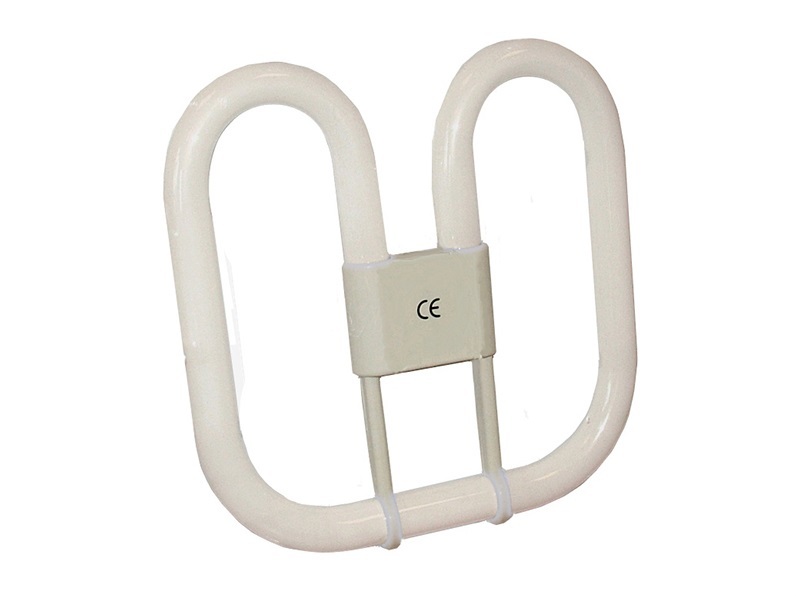 They are also ideal for outdoor use due to their IP ratings, and can be used for everything from search and rescue, to lighting a football pitch.